The glass used on the windows of cars and trucks is different than the glass used for other purposes such as your home’s windows and those on storefronts. It’s thicker, especially on the windshields. Side and rear windows are marginally different, but auto glass is much more different than the panes in your home windows or doors. Why? The answer is simple: your safety. Auto glass is made specifically to withstand the elements, temperature fluctuations, and to keep you safe, even in the case of auto accidents. That is why it is important to know where you can find quality repairs and replacements. The experts at Complete Auto Glass know there is more than meets the eye when it comes to your car’s windshields and windows. When it comes to your safety, we don’t mess around! How is Auto Glass Different? Auto glass is made with the purpose of keeping you and passengers safe. Much thought was put into the modern car, including the type of glass that would be used. So what makes it different? Let’s explore! Windshields are made with what is called laminated glass. This means that it is made from two pieces of glass that hold a thin layer of vinyl in between. They are fused together through heat and pressure. It makes for a tough glass layer between you and the outside world. 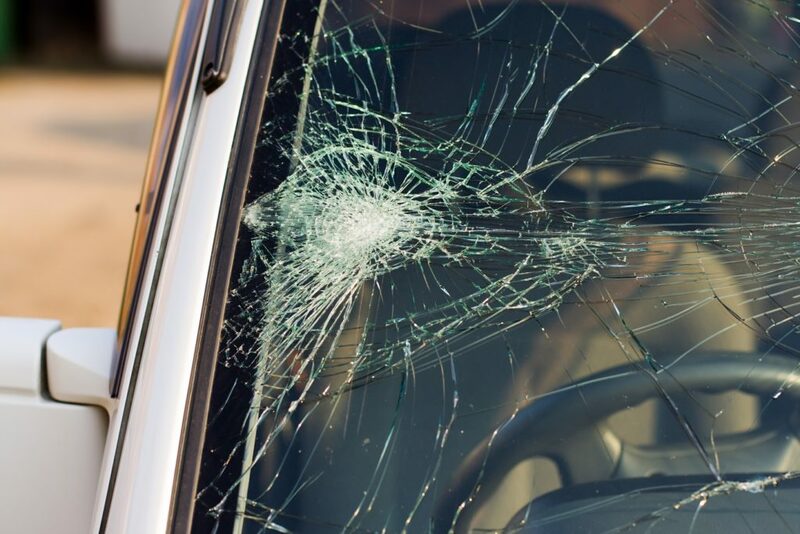 This is why when your windshield gets struck by a piece of random debris, it causes a chip or crack that is only on one side of the glass. It’s also why repairs are easily attainable for most chips and cracks. In the case of a serious accident, this glass is designed to shatter. The pieces usually stick to the vinyl layer in order to prevent glass from potentially injuring you or your passengers. These windows are made with what is called tempered glass. The process involves heating the glass to a certain temperature, then rapidly cooling it. It makes the glass become much stronger and is designed to also shatter into tiny pieces. This avoids any flying glass from becoming a hazard, as well as avoiding jagged edges that can cut a passenger or first responder. Why is it Important to Find Quality Repairs and Replacements? Every windshield and car window is put through a rigorous inspection to ensure quality design before being put on a car. It is also matched to the car’s size, model, and make. Due to these specifications, it is important to make sure that when you have windshield or window damage, you find capable and knowledgeable experts to evaluate the problem. They can inspect the damage and determine whether you need a simple repair or a complete replacement. They also need to know how to repair or replace it correctly to ensure your safety. At Complete Auto Glass, you can be confident knowing our experts know auto glass. We are experienced and well aware of the need for anything concerning your car windows to be done meticulously. We don’t play around when it comes to your safety. Contact us today!